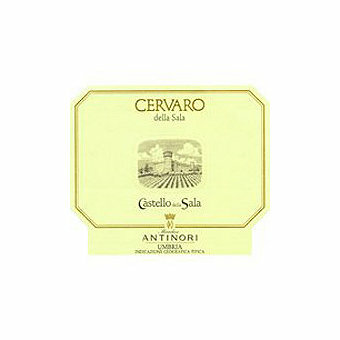 Cervaro is Antinori's answer to the great white Burgundies of France. 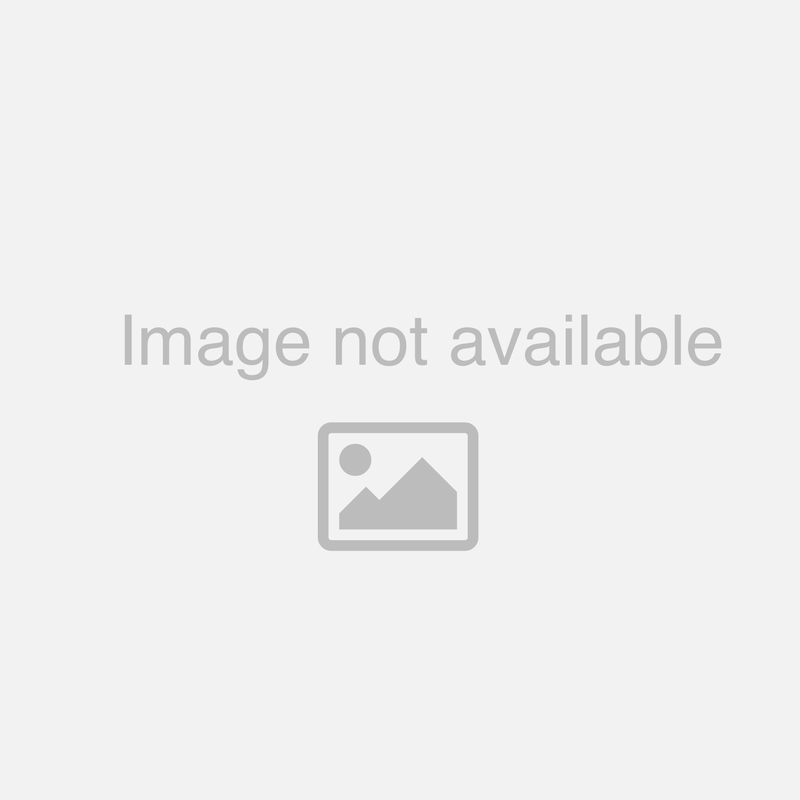 A Tre Bicchieri winner every vintage! Antinori's Castello della Sala estate in Umbria boasts high altitude vineyards between 660-1325 feet above sea level on soils derived from sedimentary marine fossils mingled with clay stratas. Cervaro della Sala, the "flagship" wine of the estate, has earned important recognition and countless admirers. It is the only Italian wine to receive Gambero Rosso's Tre Bicchieri Award every vintage it's been produced! It is a blend of Chardonnay and Grechetto grapes, fermented and aged for five months in French oak barriques. It then matures in the bottles for about 10 months in the Medieval cellars of the Castle. The Wine Advocate scored this 93 points saying "This is a beautiful wine that consistently outperforms vintage variation. In other words, it maintains very high quality despite the many troubles Mother Nature can throw its way. This was an easy vintage with a hot summer and plumper, richer aromas as a result. The 2015 Cervaro della Sala is robust and exuberant with bold fruit flavors and soft renderings of roasted almond, Umbrian saffron and spice. I loved the cooler and more delicate 2014 vintage, but I also adore this more powerful version from 2015." and James Suckling scored it 95 points saying "Intense aromas of crushed lime and lemon as well as mineral and flint follow through to a medium body, ultra-precise acid and fruit balance. Long and linear finish. Just a hint of vanilla and cream. Give it a year or two to develop in the bottle but already a beauty."